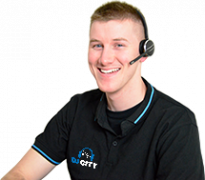 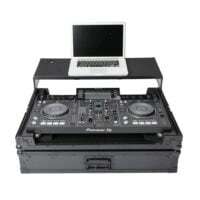 Your DJ Equipment is very valuable and expensive! 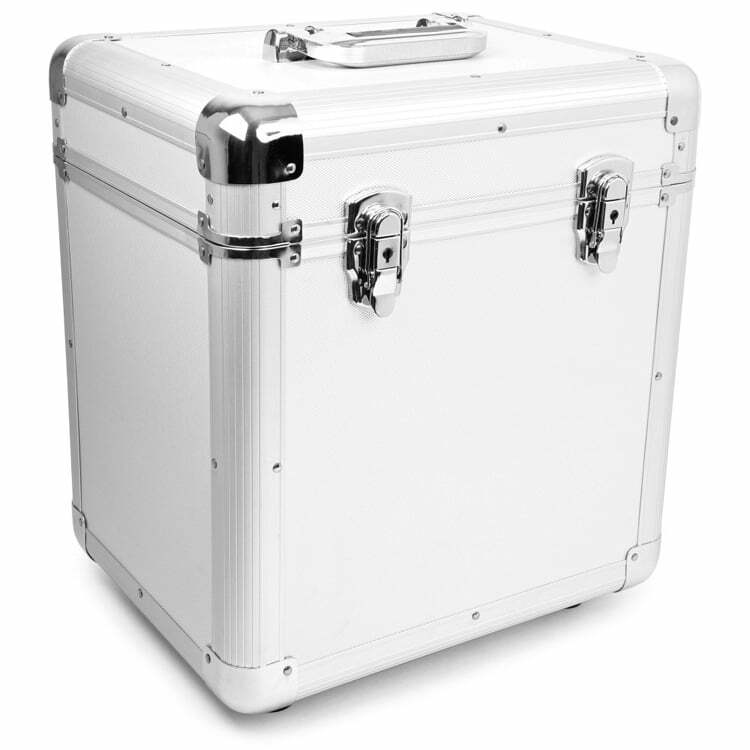 It can get damaged easily during transport and storage. 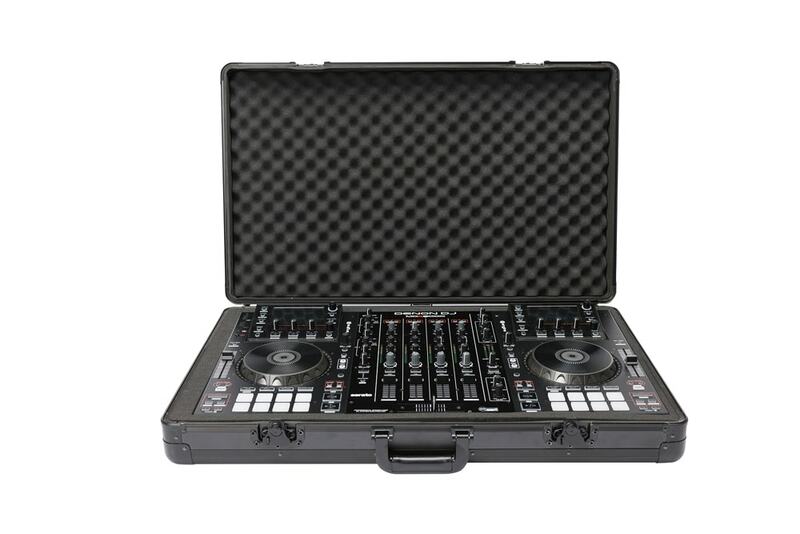 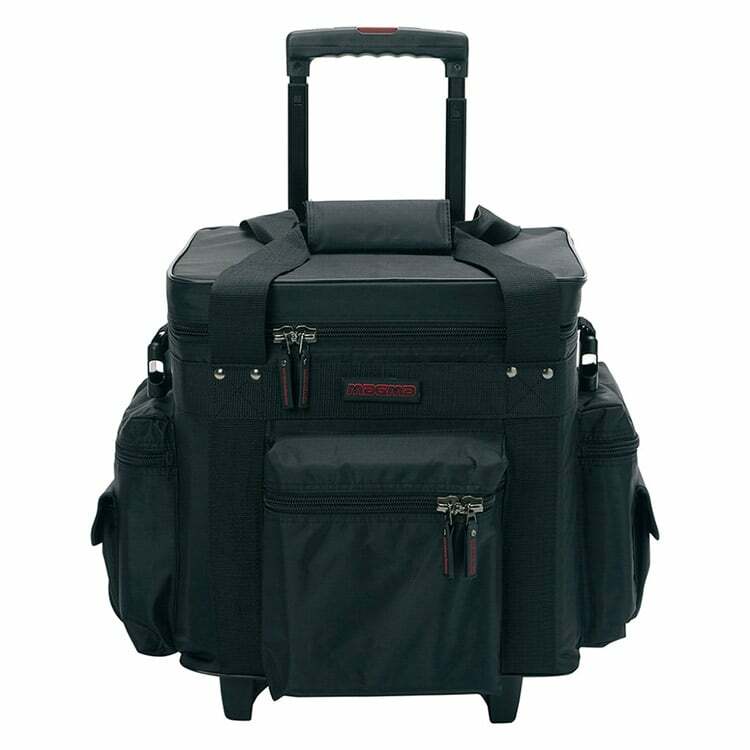 DJ Case & Bags are perfect for protecting your gear from dust and damage. 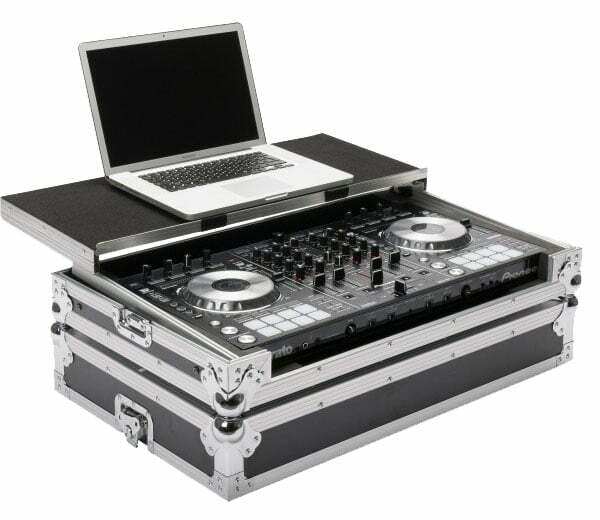 Select from a vast DJ Case & Bags range for different types of DJ Equipment. 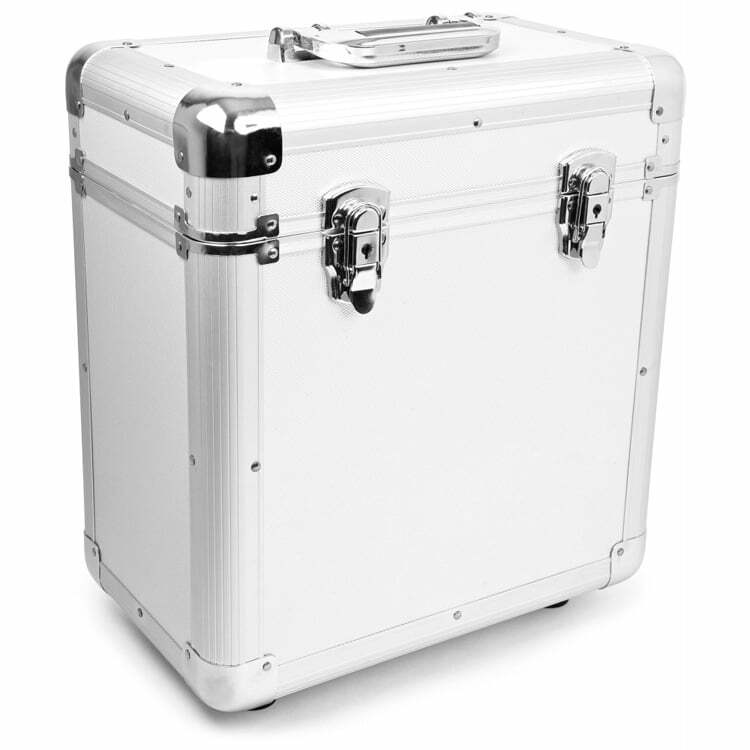 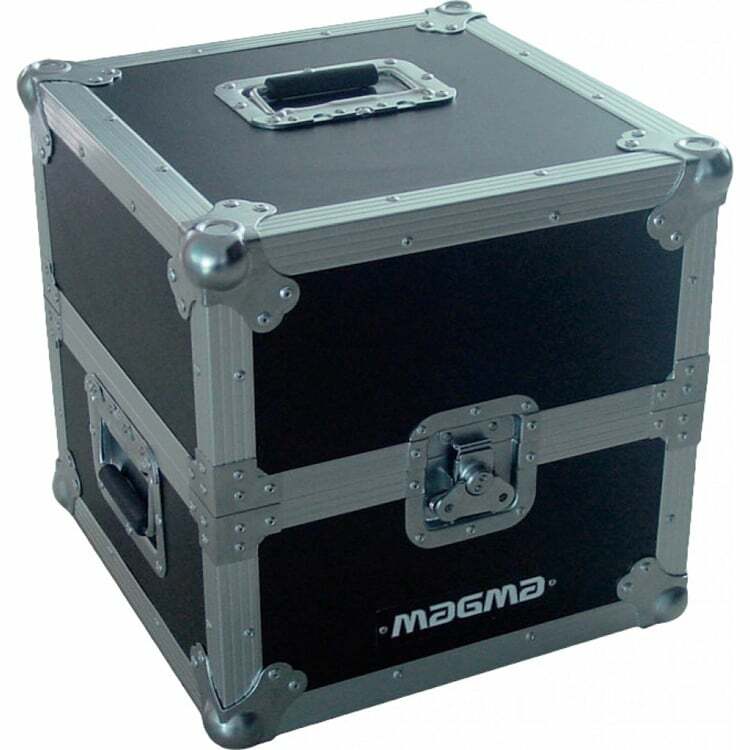 Coffin Cases are are great for keeping your DJ CD Players and DJ Mixers safe during gigs and transport. 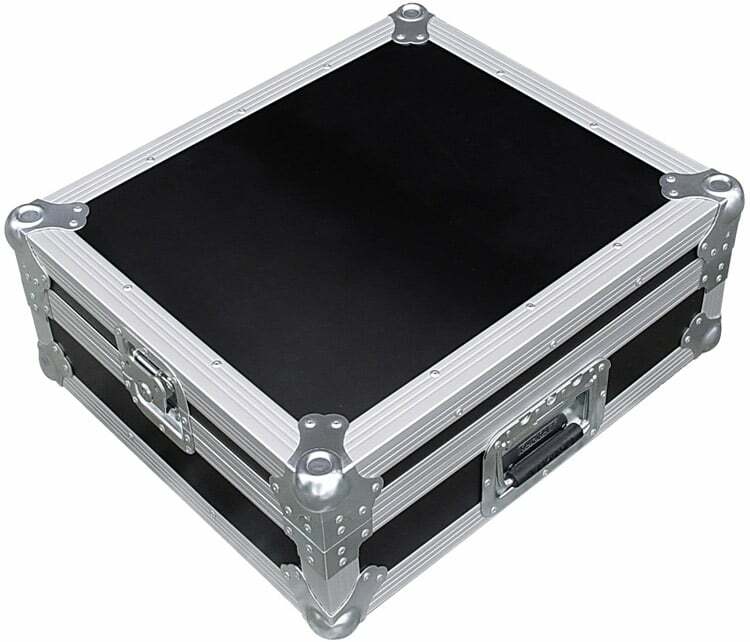 Some coffin cases even feature a sliding laptop shelf for extra convenience. 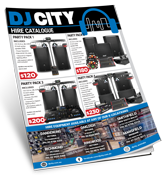 As Vinyl Records make a comeback, the art of DJing is coming alive again as DJs are resorting back to classic turntables. 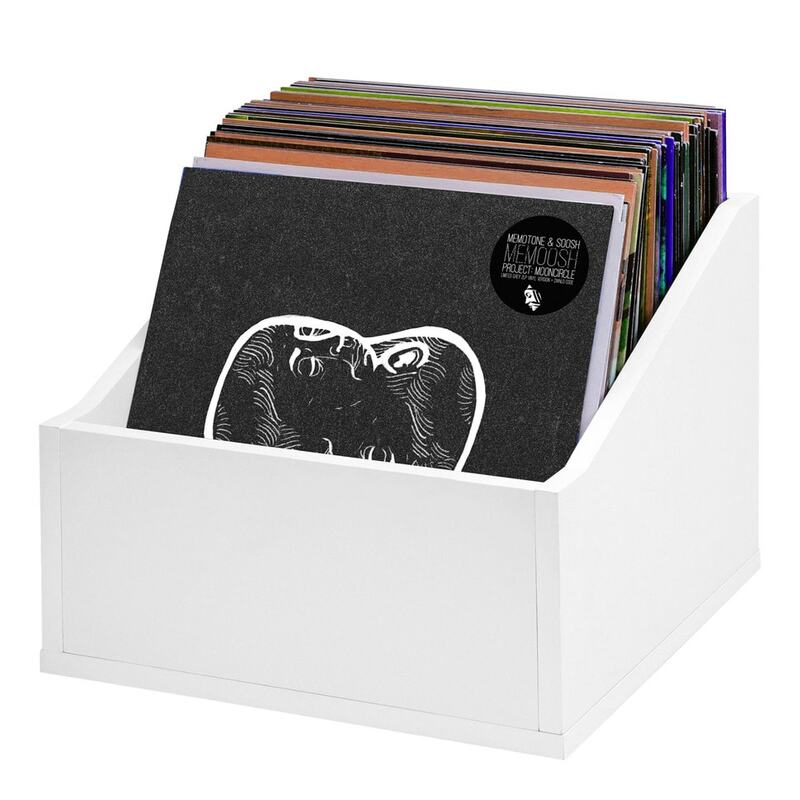 All of your favourite artists are releasing their music on vinyls again like we’re back in the 80s. 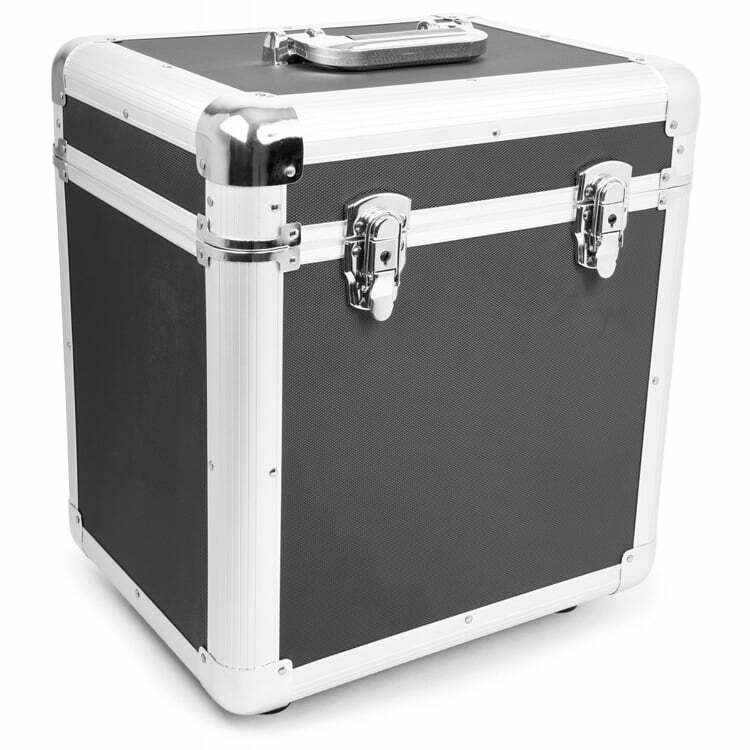 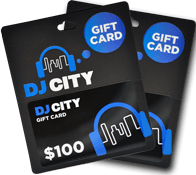 With this in mind, DJ City offers a wide range of record cases and turntable cases to keep your precious gear protected from dirt and damage. 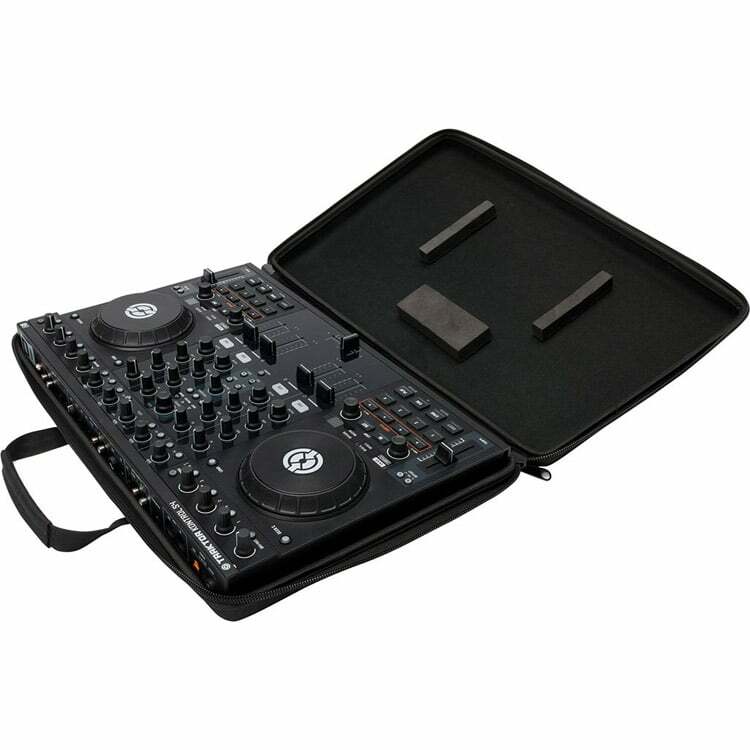 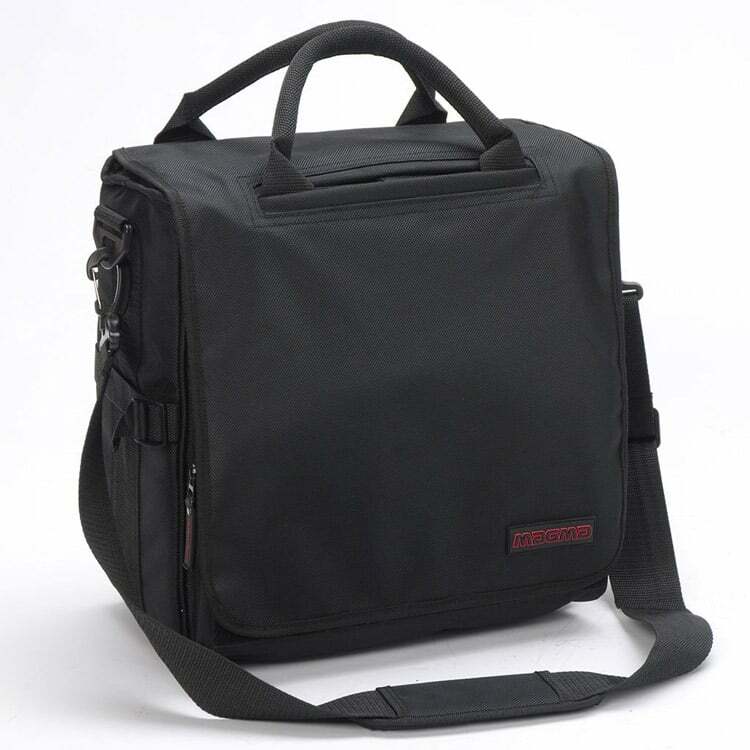 The perfect bags are available for travelling and mobile DJs, including DJ Backpacks, Slingbags and DJ Trolley Bags. 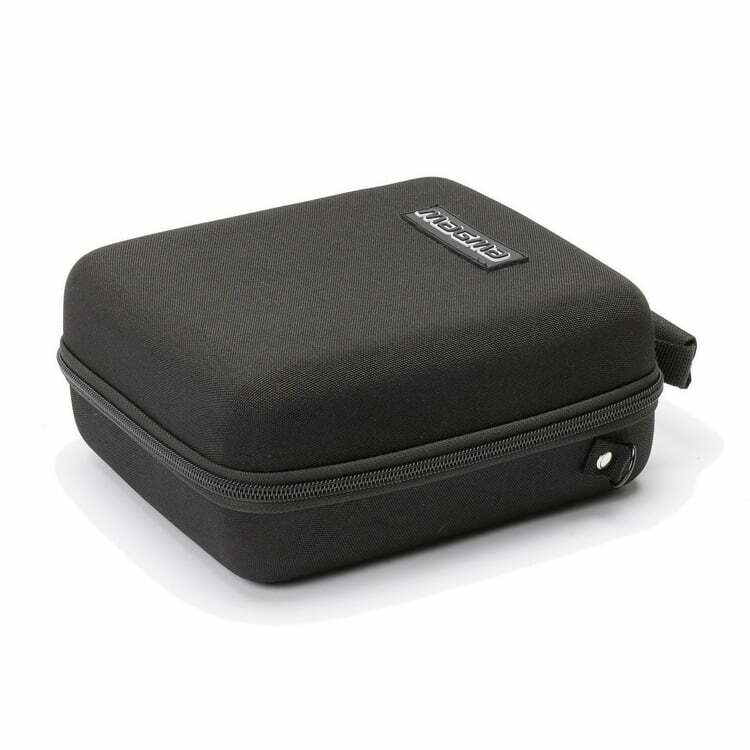 Take them to each gig or even as carry-on for your next flight. 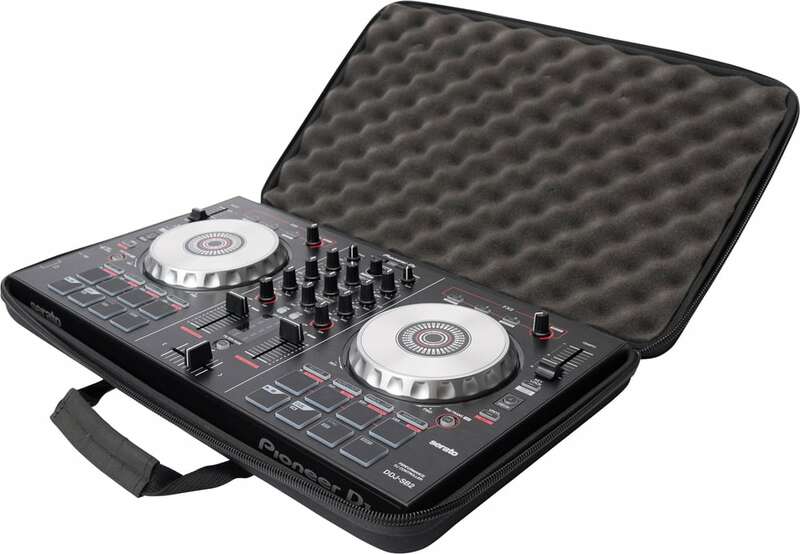 If you’re using CDs to DJ, keep them protected in CD wallets from scratches. 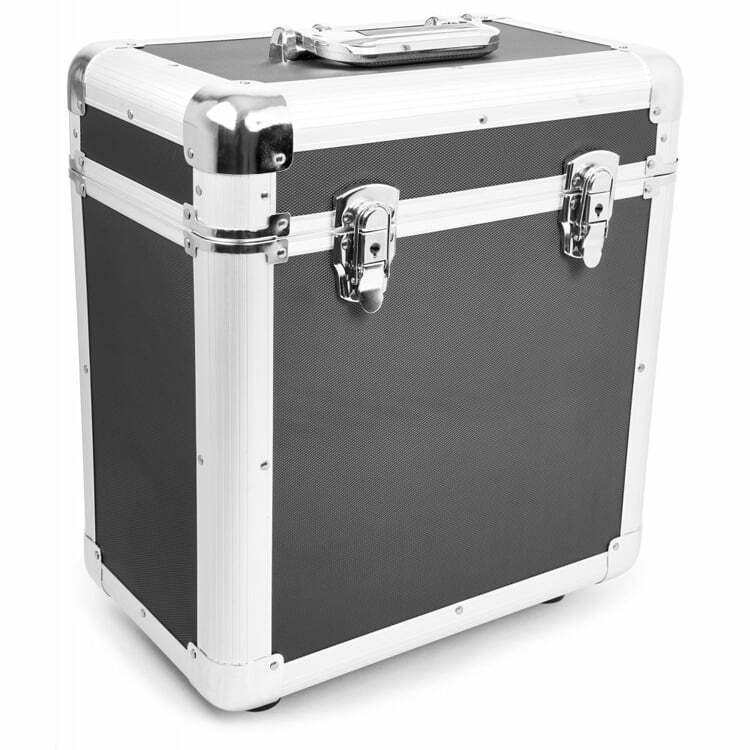 Available in a range of colours including pink, black and grey. 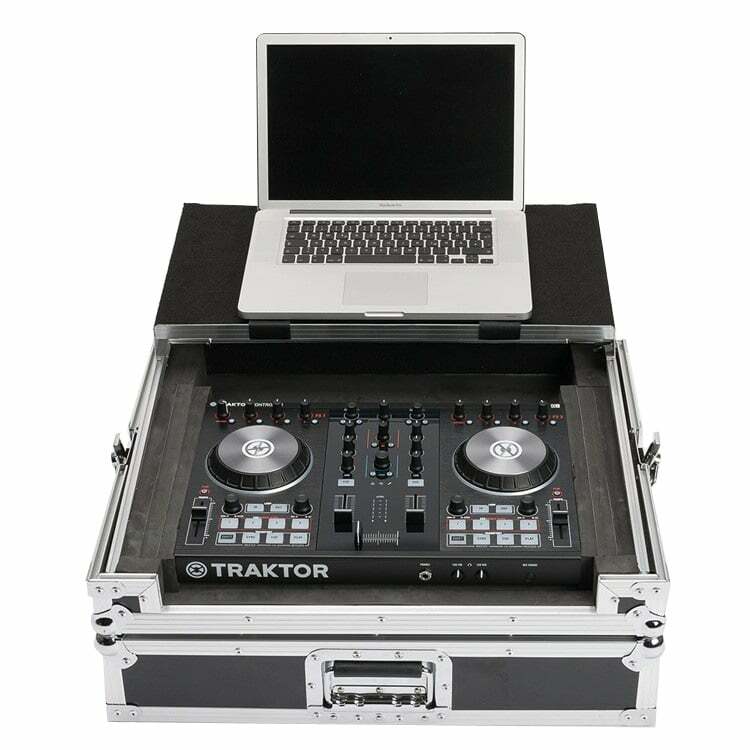 Browse our range to find the best dj case for you!